Ashes will be playing at Six Flags Over Texas on April 27th at the Stage at Gotham City! Announcement: A new live video is now available on the Ashes Youtube channel! Check it out! Announcement: You can now follow Ashes on Facebook! Just hit the “Like” button and you will receive updates on upcoming concerts and releases! Special Announcement: Ashes have just released a new album and a new single! The album is titled “Feast of Paradise” and it is a true studio exploration! With various instruments and ideas they have created the newest Ashes experience! And the new single is one that has been anticipated for some time now. “Pirate Song” is a song the boys have had on their live set for a while, and felt it was time to put down a studio version. Available on all of your online music platforms! 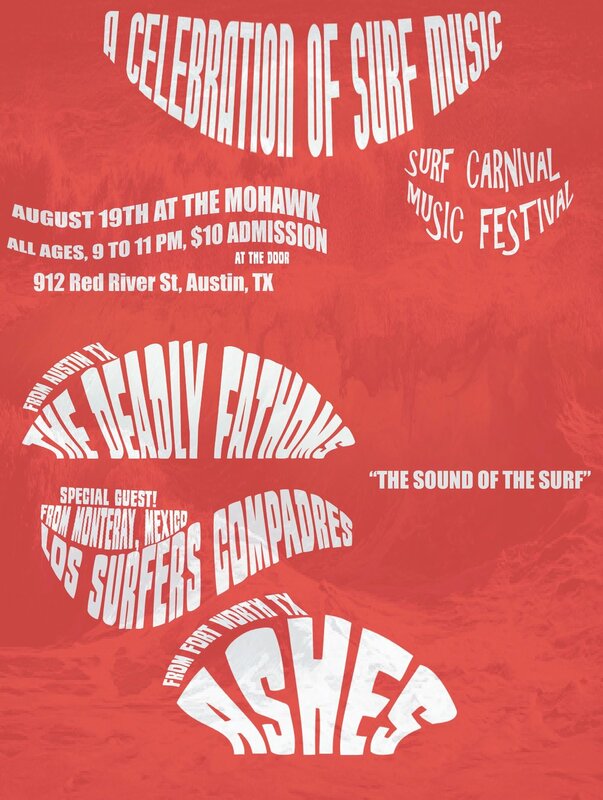 Important Announcement : Ashes will be playing a concert in celebration of their fourth album and surf music on August 19th at the Mohawk in Austin! 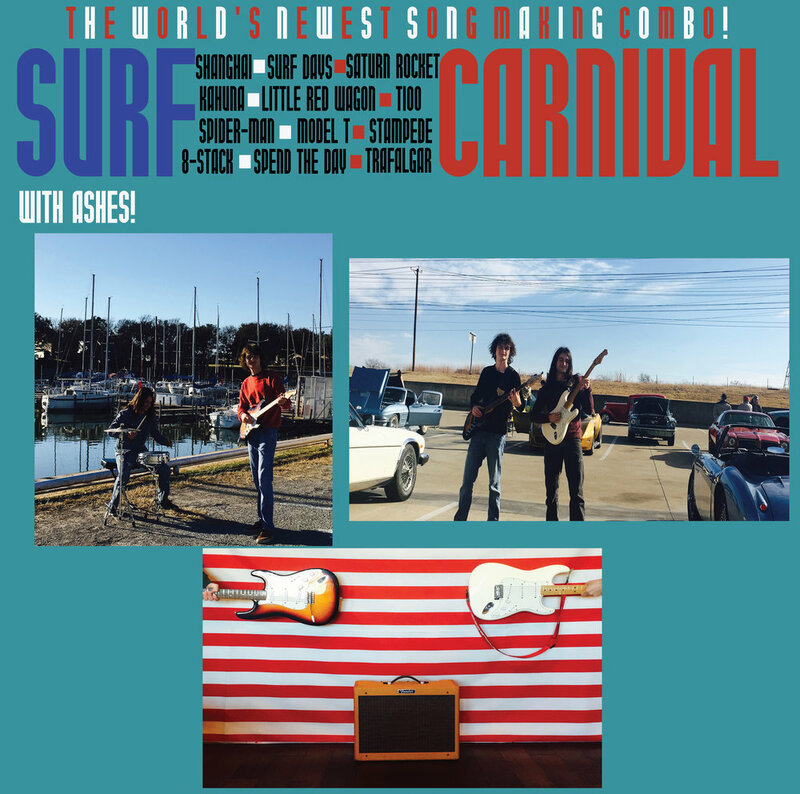 The event is called "The Surf Carnival Music Festival" and Ashes will be accompanied by special guest bands "The Deadly Fathoms" and "Los Surfers Compadres"! Make sure to come out and have a Surf Carnival with Ashes! A NEW ASHES LIVE VIDEO HAS JUST BEEN RELEASED! SPEND THE DAY RECORDED LIVE AT THE RIDGLEA LOUNGE CAN BE WATCHED ON YOUTUBE! UPDATE: Remember that you can catch Ashes live on July 14th! The will be playing with the Texas surf bands "Boss Jaguars" and "The Frightened City", Make sure you make it out to the Nomad Bar on July 14th! See you There! ANNOUNCEMENT: ASHES WILL BE PLAYING AT THE NOMAD BAR'S SECOND SATURDAY SURF NIGHT IN AUSTIN, TX ON JULY 15TH! JOIN ASHES AT 10PM IN AUSTIN FOR A CONCERT FULL OF ROCKING AND ROLLING SURF STYLE! VISIT WWW.nomadbar.com, MORE INFORMATION TO COME! ANNOUNCEMENT: JUST A REMINDER TO EVERYONE, YOU CAN CATCH ASHES LIVE AND IN PERSON ON JUNE 15TH AT THE RIDGLEA LOUNGE! 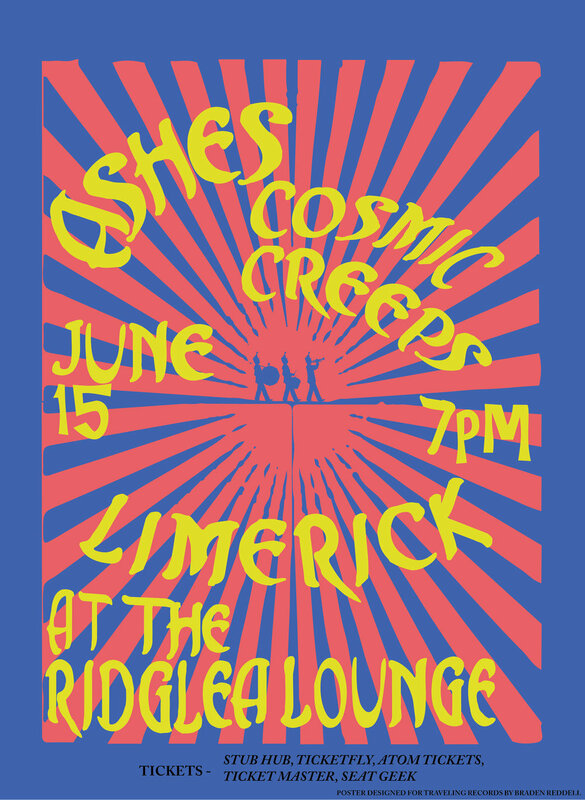 THEY WILL BE PLAYING ALONGSIDE TWO OTHER BANDS, THE COSMIC CREEPS AND LIMERICK! TICKETS ARE $10 AND CAN BE PURCHASED ON YOUR ONLINE TICKET DISTRIBUTERS, VISIT WWW.THERIDGLEA.COM FOR MORE INFO! SEE YOU THERE! News Flash : Two new hd ashes live videos have just been released! they can be watched online on youtube! make sure and stay updated on the ashes youtube channel! 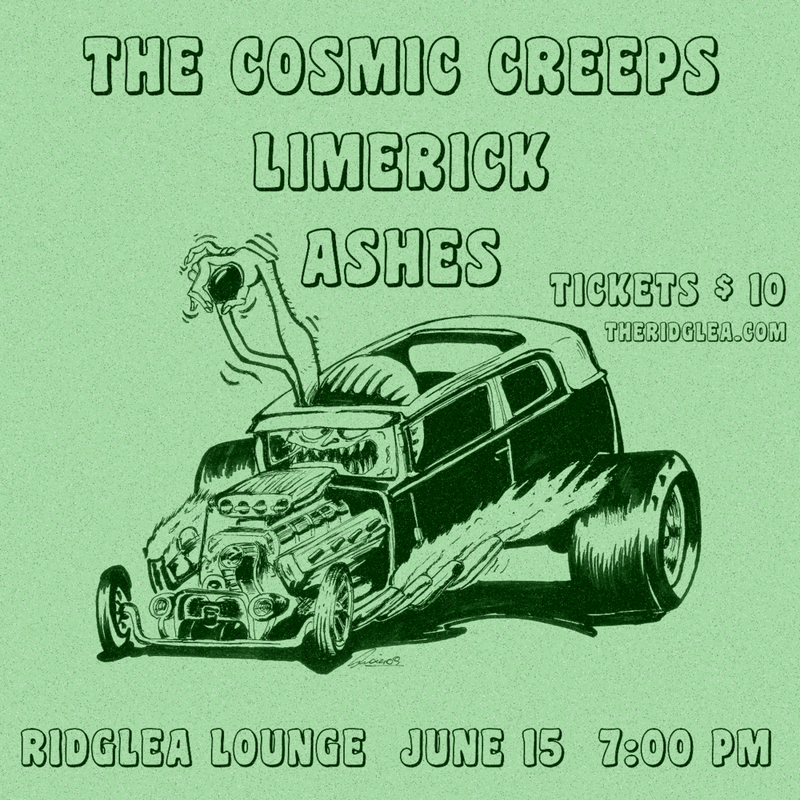 Attention : The new Ashes concert will be held at the Ridglea Lounge on July 15! You can buy tickets at Ticktfly, stub hub, Ticket Master and more! Come to the Ridglea Lounge and see Ashes! IMPORTANT NEWS : Ashes have just released a new single! It of course is on ALL of the digital platforms, Its called "Front Row Seats"! It delivers a driving beat and is packed with that same great energy. Another Announcement, Ashes will be playing a concert at the Ridglea Lounge in Fort Worth Texas on July 15. ASHES WILL BE PLAYING AT DOC'S RECORD STORE APRIL 21ST AT 1PM TO 2PM. 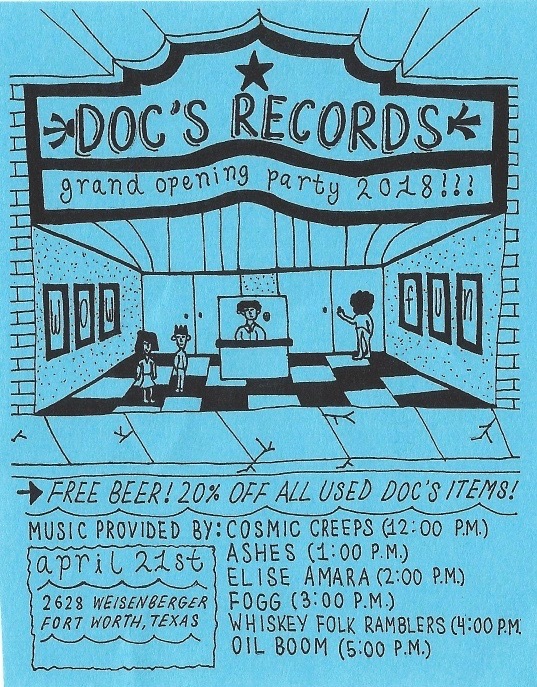 COME AND ENJOY 20% OFF ALL DOC'S USED RECORDS AND FREE BEER! HAPPY RECORD STORE DAY FROM ASHES! THE CELEBRATION OF ALL THINGS VINYL IS HAPPENING ON APRIL THE 21ST. ASHES WILL BE PLAYING A CONCERT AT THE NEW FORT WORTH RECORD STORE DOC'S RECORDS AND VINTAGE. THERE WILL BE MANY LIVE SHOWS HAPPENING ON THIS DAY AND ASHES WILL GO ON AT 1 IN THE AFTERNOON. 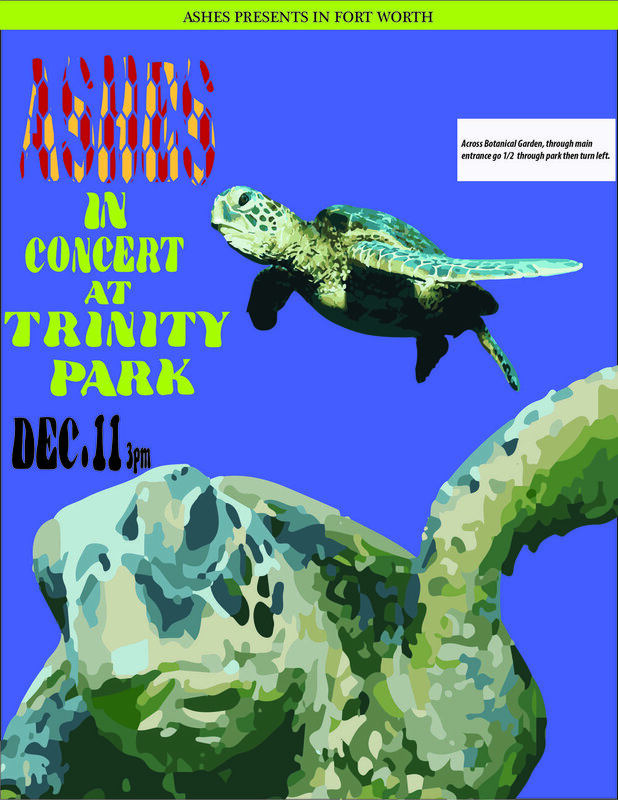 THE CONCERT WILL BE OUTDOORS. THE RELEASE PARTY FOR SURF CARNIVAL IS ON APRIL the 13TH! SURF CARNIVAL RELEASE PARTY 4/13/18! The Official Surf Carnival Release party is on April the 13th at 5pm! Join Ashes at Costa Vida In Fort Worth, Tx for a celebration of the albums release. There will be festivities including of course an Ashes concert and many other great things! Ashes will be playing a live concert at Josey Records in DALLAS Texas on Saturday March 31st, The show starts at 5pm. Admission is FREE! Come have a fun day at the record store with Ashes! 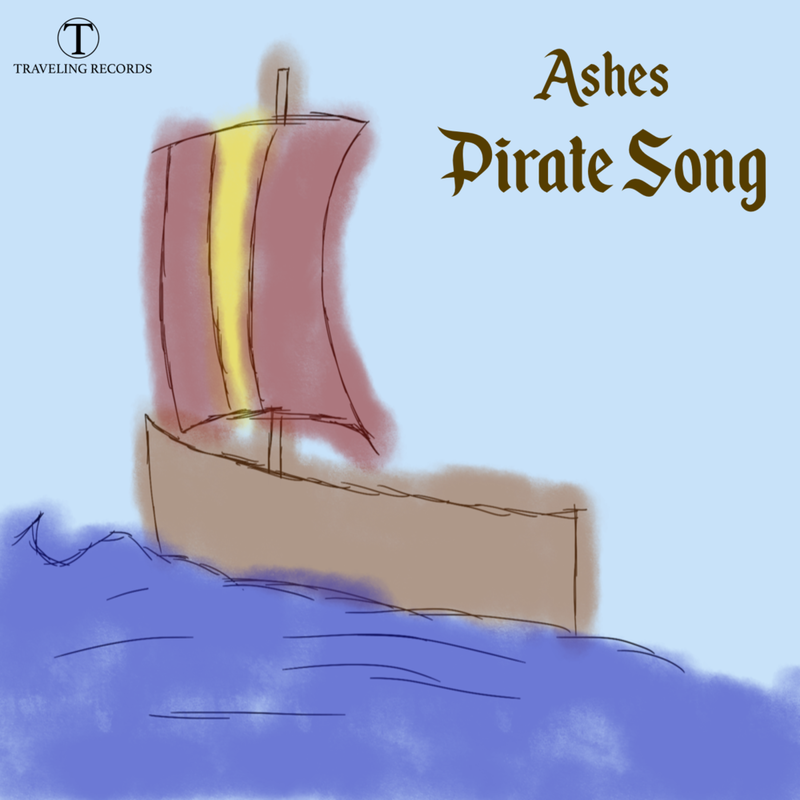 The new Ashes single has just been released! Its called Go! Titled appropriately because thats what Ashes are doing now and what they will be doing for the times to come. Go! Is a melodic blend of instruments and voices with a driving beat that carries it through the changes. 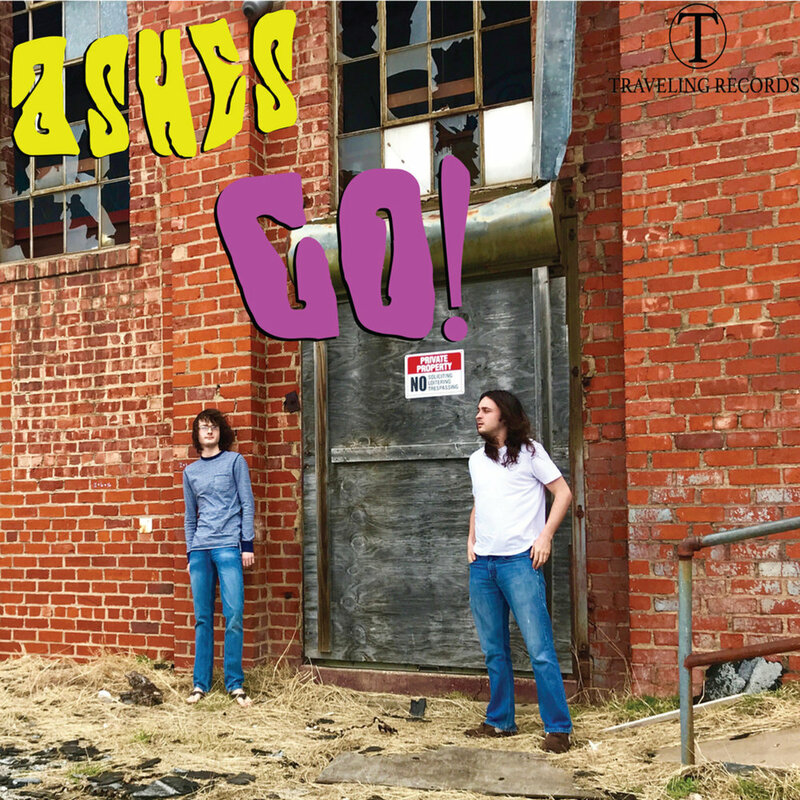 Be sure and tell everyone that Ashes is here with their new single Go! Important Information Ahead! : The new Ashes album has been released! It is an album that the boys have been working on for the past 3 or 4 months. The title of the album? "Surf Carnival" is the final title appropriately, appropriate because for the 13 original songs on this album Ashes increased the reverb knob on their amplifiers and began a trek into world of music so commonly associated with the sport of surfing. ANNOUNCEMENT: THE NEW SINGLE FROM ASHES IS NOW HERE! 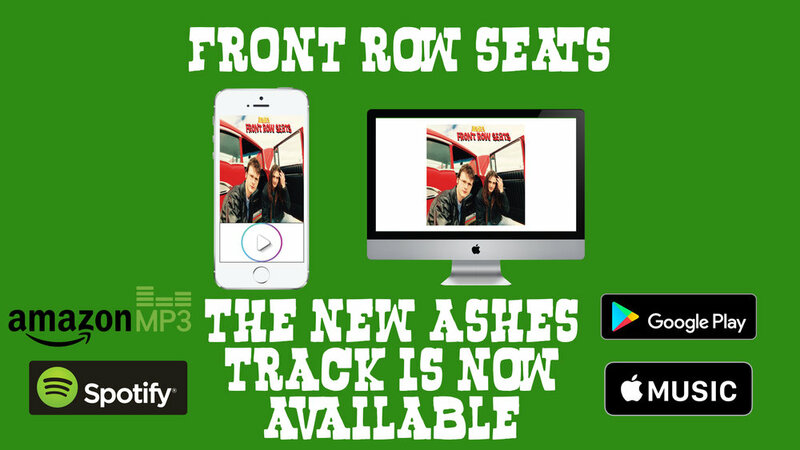 It is one of Ashes best to date and is available to download from iTunes. 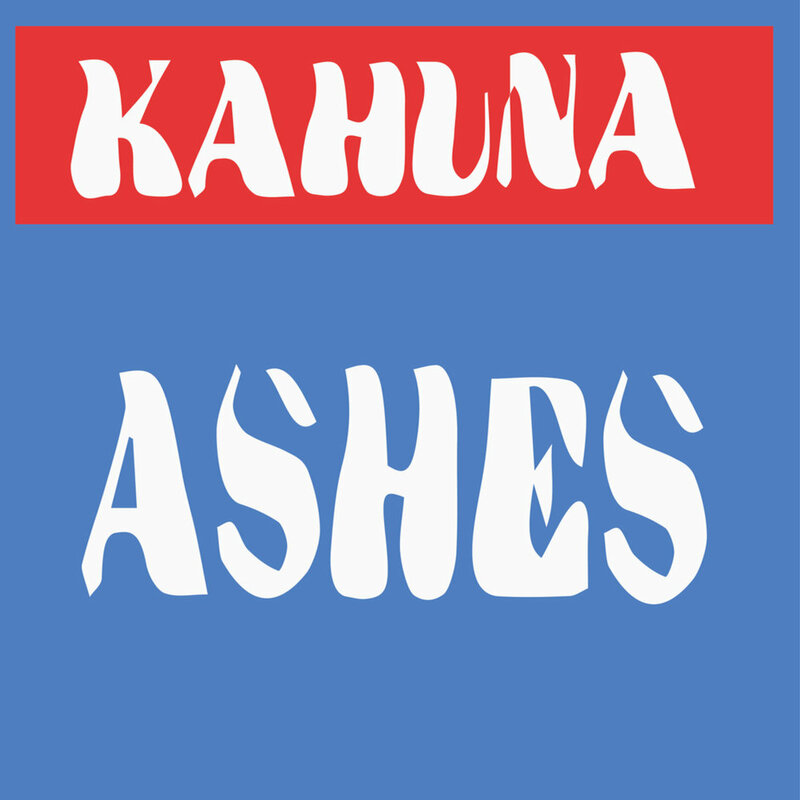 "KAHUNA" is the name of the song, a surf style instrumental meaning a wise surfer or shaman of the sea. Make sure to spread the word that Ashes is HERE!! and did a "sound check" then proceeded to play, they played some of their classic originals such as "Mailman"
and "Candywoman". A video was even recorded which will be shown soon. Here is a photo of Ashes shot while playing their Set. December 11th. The band will be playing a mid-day show, hitting the "stage" at 3pm. IMPORTANT ANNOUNCEMENT! : IT'S HERE! Ashes new full length album is now available for download! 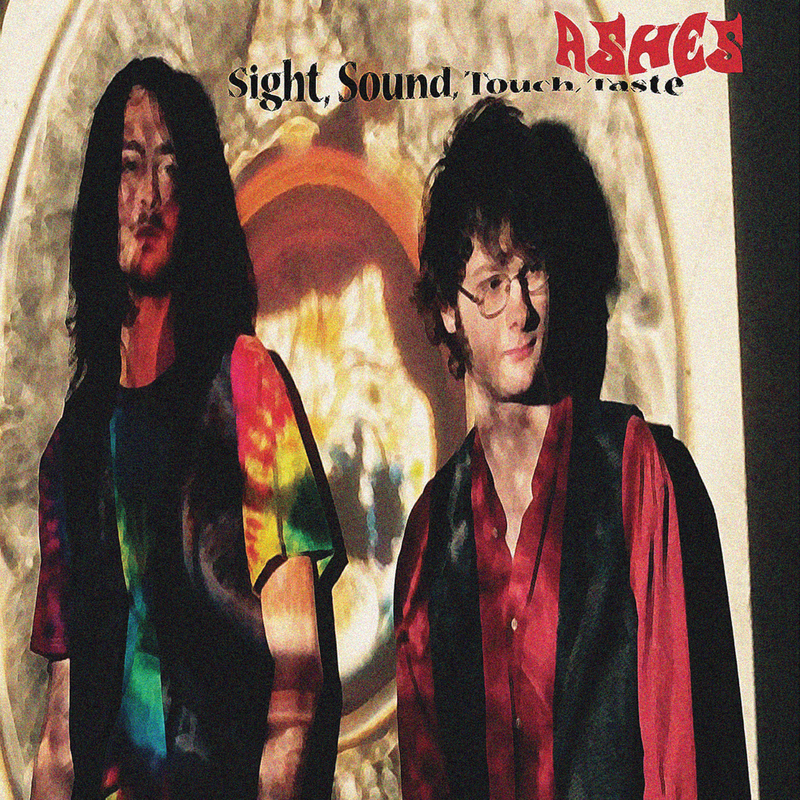 about the Hip new sound by Ashes! Important News! - Ashes have just released their newest single!! On September 29th Ashes will be playing a concert at Costa Vida in Alliance, Fort Worth. The show will be on the outside patio area of Costa Vida and it will start at 6pm and end at 8pm. So join us on Friday September 29th and see Ashes in concert! So join us tonight at 8 to continue the Love Of Summer. NEWS - August 1st 2017, Ashes have released a new single! Ashes are here to stay! stores, Amazon Digital Music, Spotify, Google Play + more! The Kings & Queens album cover. 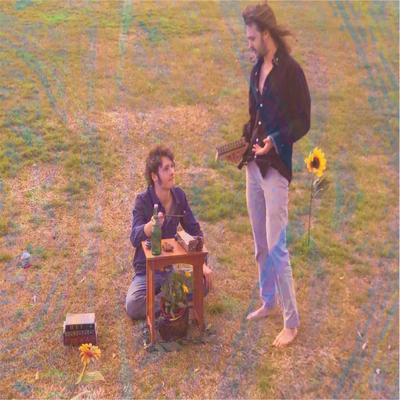 and finishing up they're new full length album entitled "Kings & Queens" as for the concerts they have been playing free shows in the park a lot recently, Marion - Samson Park that is, and are due to play at a few local places in the upcoming future (more information later). And as for the album its very exiting to present a new project to the world, this is undoubtedly ashes most enthusiastic work to date "Kings & Queens" is a journey through music none the less, thats all I really can say about it. And if you want to take a journey through music than its the album for you. It was released on July 15th and will be available on iTunes and certain select retail stores. April 9 2017 - Most recently, Ashes played a concert in Dallas Texas. A great crowd was on hand after a video premier. Ashes hit the stage at 9:30 pm, and had a great response from the audience. As well as being hard at work on making new recordings and albums, Ashes also are passionate about live experiences with this new music. See info below on upcoming shows and past ones! 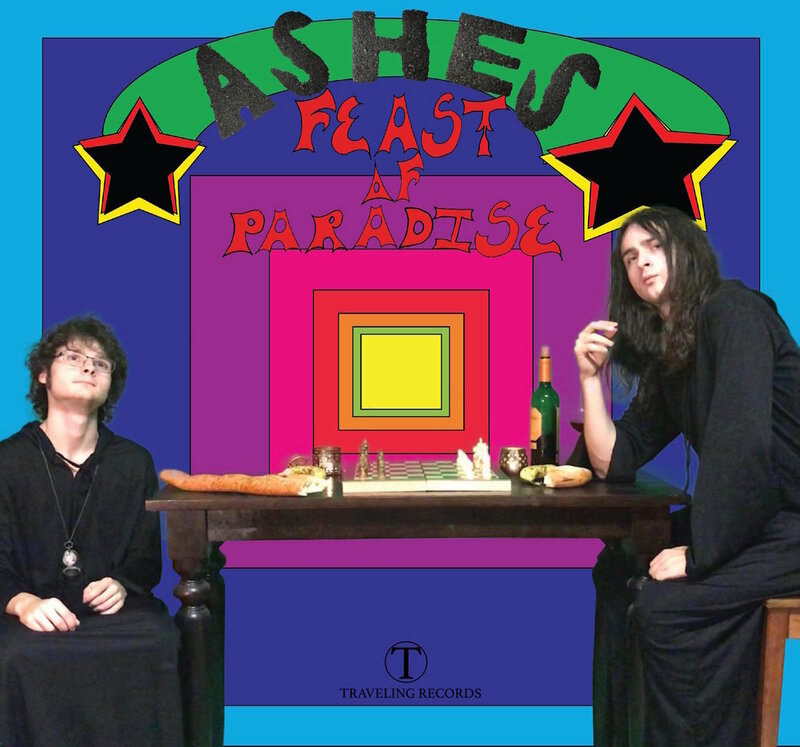 Hear some of Ashes favorite tracks from their albums. 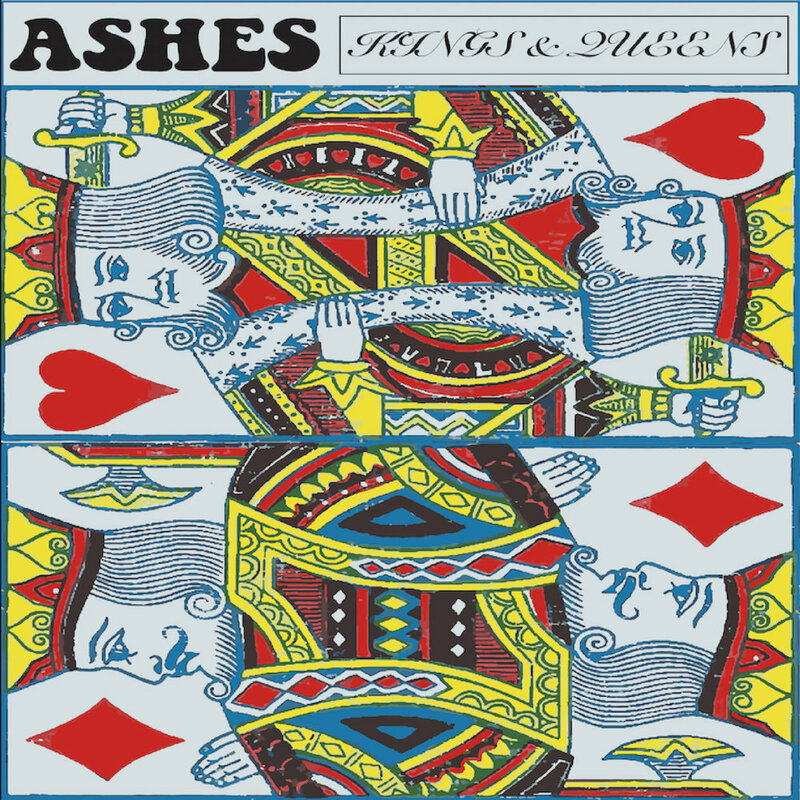 The first album by ashes, released on October 6th 2016. The second album by ashes, released March 7th 2017 by Traveling Records. The third album by ashes, released on July 15th 2017. An instrumental track with voices in the foreground. Mailman is a beat driven organ and guitar track with vocals. Go! Is an upbeat song with many changes and a driving beat led by drums and rhythm guitar. A vocal track accompanied by classic Ashes instrumental backing. An instrumental track featuring many different guitar patterns. Traveling Records is a Texas based recording company. Started by Braden and Brett Reddell in mid 2016.